As winter draws to a close, we turn our thoughts to spring and warm pleasant days. Being outside in the garden is a refreshing change from cold, rainy days. What will you grow in your garden this year? Choosing flowers that attract bees to your garden is a great way to help all pollinators. Today I invited Master beekeeper Charlotte to come share with us how to invite bees into our gardens. 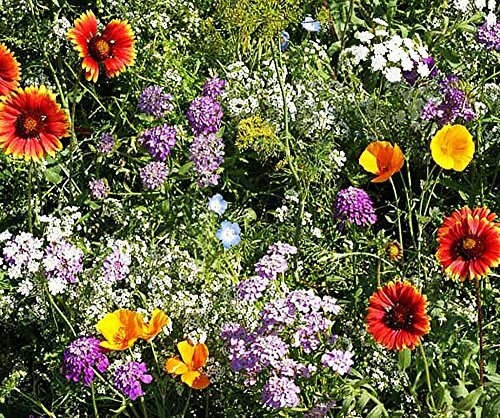 Honey bees are not the only insects that benefit from bee-friendly flowers. Many other pollinators enjoy a diverse selection of blooming plants. Bumble bees, mason bees and butterflies will make their way to your oasis of bee forage. In a world of decreasing bee habit, your planting choices can make a big difference. 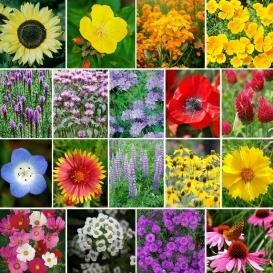 When choosing the best flowers for your pollinator garden, you have a few things to consider. Not all types of flowers are best suited for foraging bees. Keep these ideas in mind while browsing through the local garden center or seed catalogs. Flowers are available in a variety of shapes and styles. Choose plants that produce single-type flowers. This type of blossom has one ring of petals around a center. Single flowers produce more nectar for insects. Their simple blossoms are also easier for foraging bees to manipulate. Flower color matters if you are a bee. Bees will forage on any blooming plant that provides nectar or pollen. However, they do have color preferences. 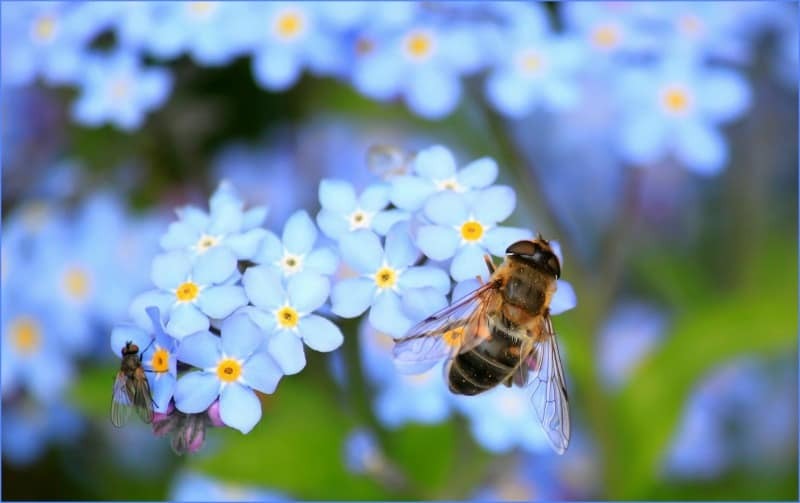 Flowers that are blue, purple, yellow or white will do a better job of attracting bees. Sunflower are great for attracts bees. However, do not choose the “pollen free” variety. 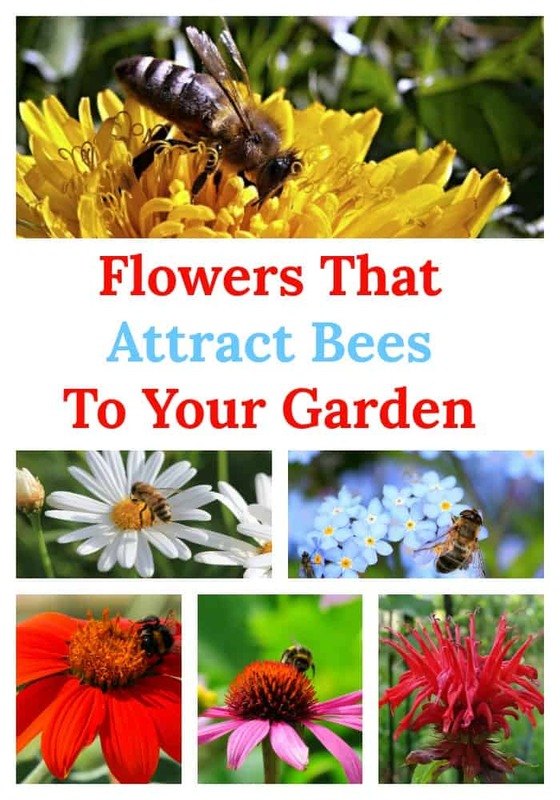 Plants that are native to your region can attract bees to your yard. Don’t forget about the wildflowers. Trees, shrubs and other native perennials should be considered. 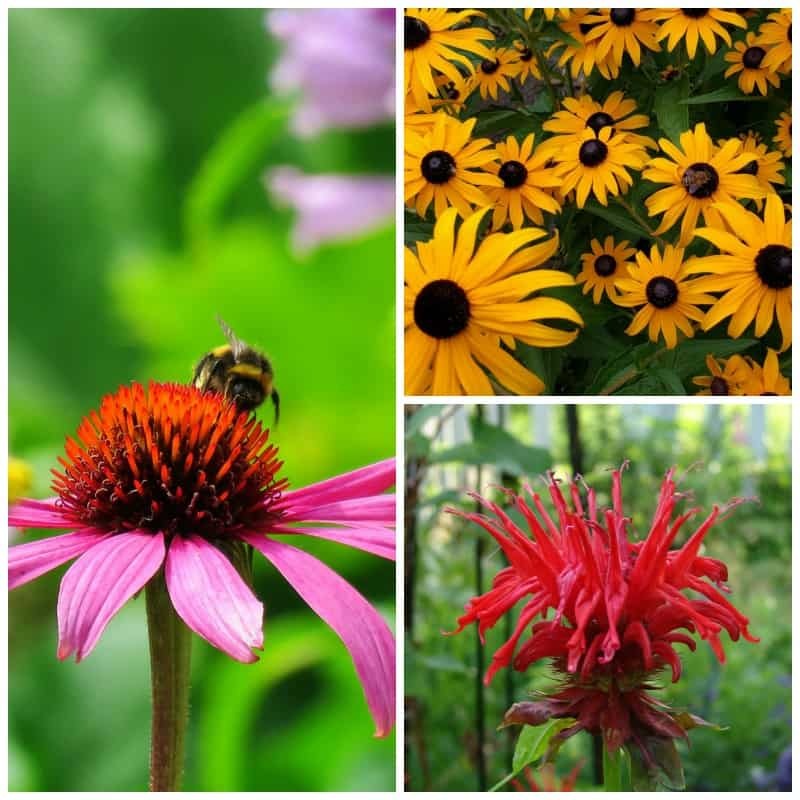 I especially enjoy including Black-eyed Susan (Rudbeckia hirta), Bee balm (Monarda sp.) and Eastern Purple Coneflower (Echinacea purpurea) to my bee gardens. 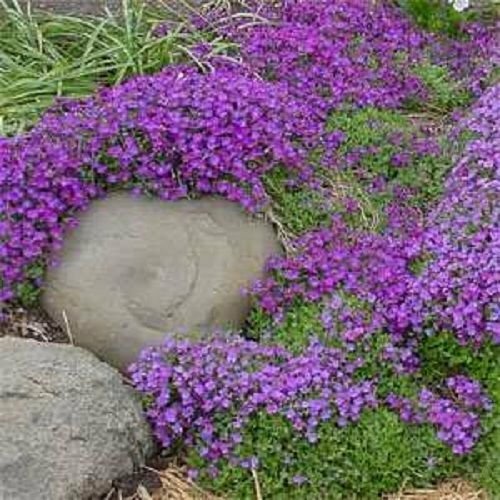 They are easy to grow from seed and require little care. Bee balm (monarda) is beautiful in a small mass planting. Black Eyed Susan attracts bees and other pollinators. An easy to care for plant that brightens any corner. Would you like to try your hand at beekeeping? Beekeeping is self-sustaining. Learn more about it here! Annual flowers grow, bloom and fade away in one season. They do not come back next year and must be replanted or started from seed. 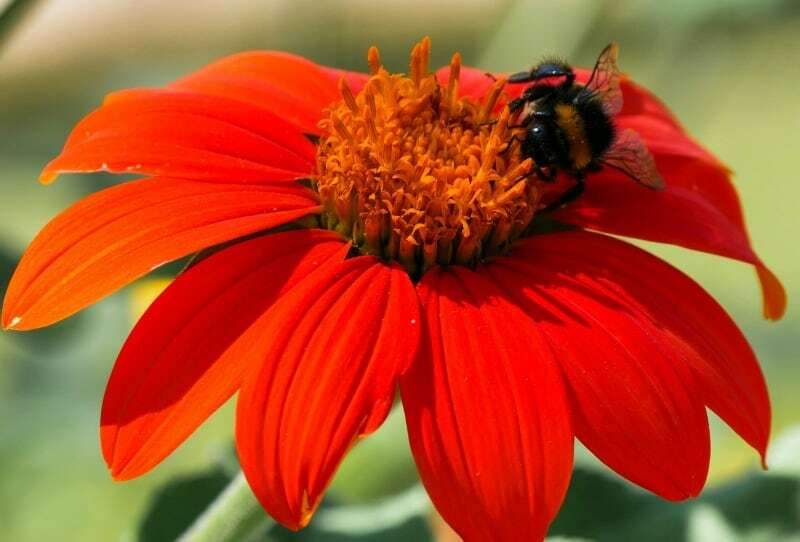 Known for their vibrant colors and showy blooms, many annual flowers are attractive to bees. My favorite annual flowers include: daises, zinnias, sunflowers, asters, and cosmos. Start them inside from seed and transplant to the garden when frost has past. In a few weeks, you will have a beautiful source of nectar and pollen for hungry bees. Everyone can plant flowers that attract bees. It is not necessary to own a large yard for your bee friendly garden. 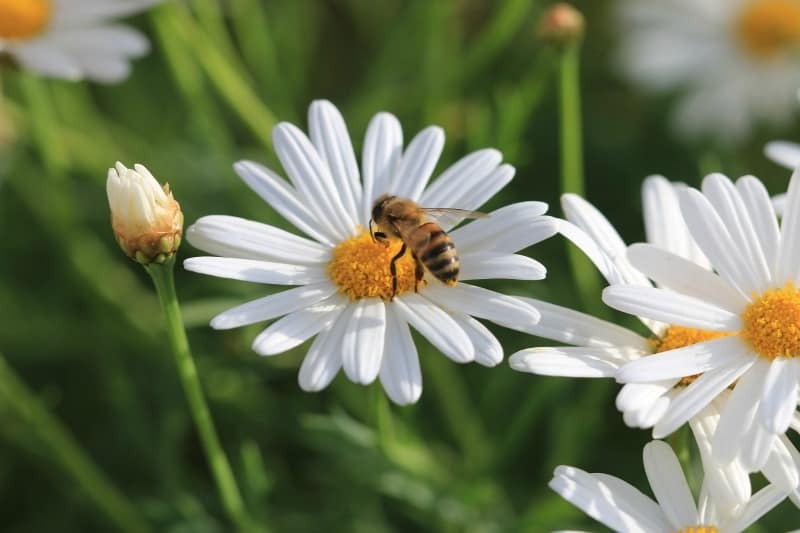 Imagine how happy a “city-bee” is to find several planters of flowers with delicious nectar. Select plants for your garden that will provide food during times of natural scarcity. Crocus (Crocus spp.) 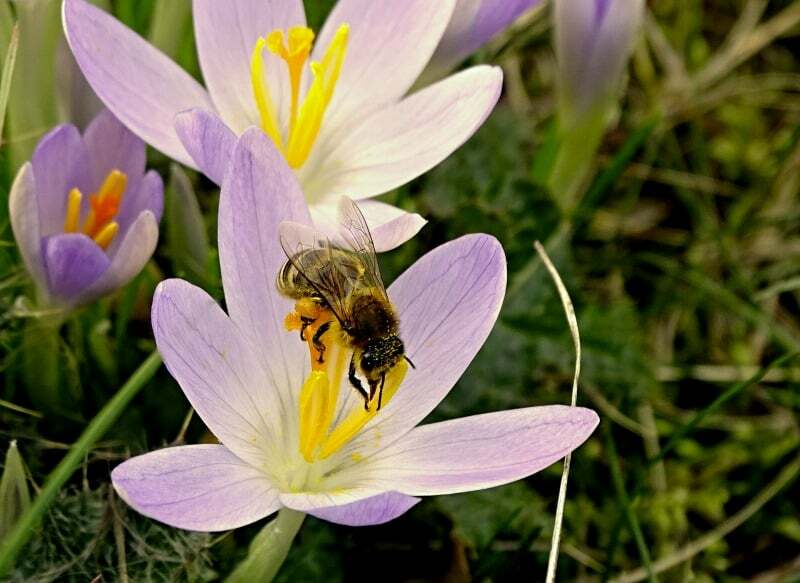 bulbs planted in Fall provide early Spring food sources for bees. Sedums are easy to care for and come in many different varieties. They provide nectar in later Summer when many other flowers are finished blooming. Foraging honey bees are no threat to humans. In fact, I find it delightful to watch bees flying from flower to flower. They are busy working with no concern for my presence. Honey bees are not defensive while foraging. However, you should respect their space. No swatting please! Take care when planning your garden. Do not put bee friendly plants too close to walkways and other human occupied spaces. 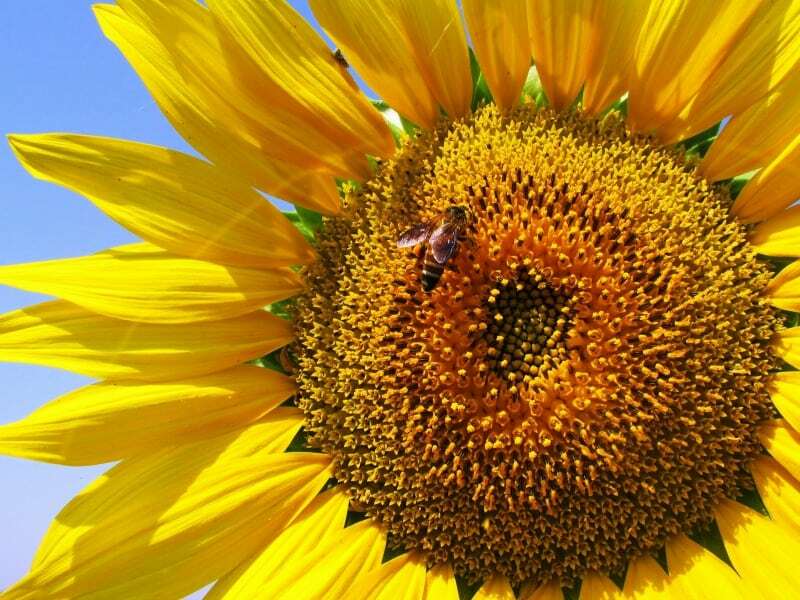 Bees and humans can share a bee-friendly garden. A good design of flowers that attract bees is a thing of beauty. Food for the bees and delight for the human heart. Is beekeeping for you? It just might be a hobby that you would enjoy. 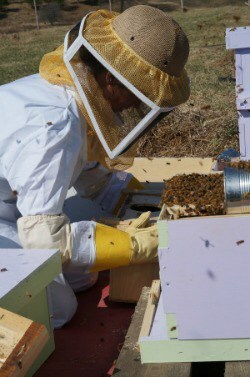 Charlotte’s beekeeping blog is full of educational information on honey bees. Through her online class, newsletter and Facebook group, she has helped hundreds of people fulfill their dream of being a beekeeper. Master Beekeeper Charlotte Anderson lives on a small farm in upstate South Carolina. She was the first female Master Beekeeper in her state and is a former state Beekeeper of the Year. 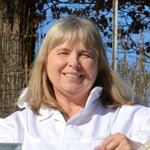 Her website and blog teaches people how to become better beekeepers.